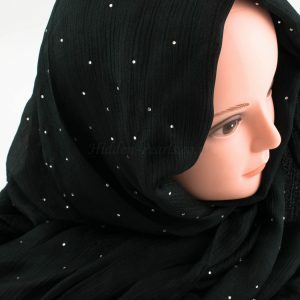 The perfect hijab when you want to stand out! 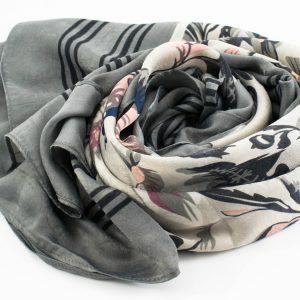 Gorgeous new addition for this season. 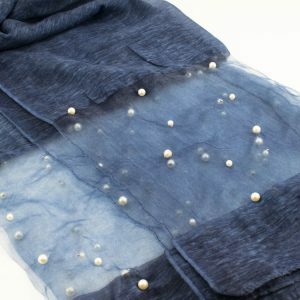 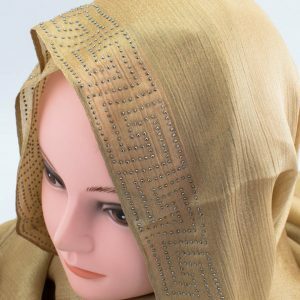 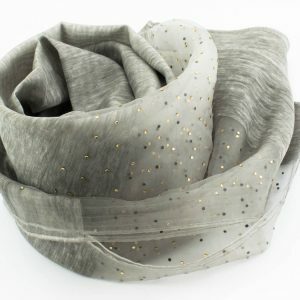 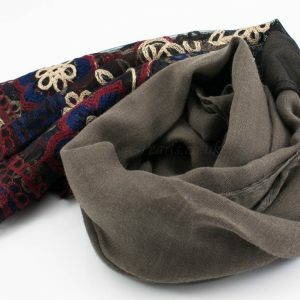 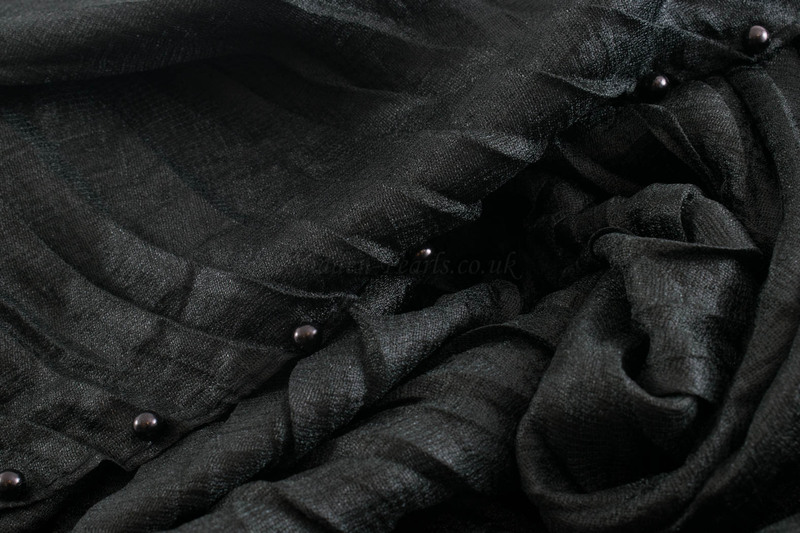 These luxury hijabs are beauty and elegance rolled into one. 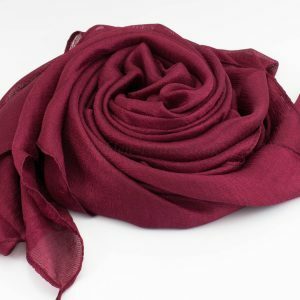 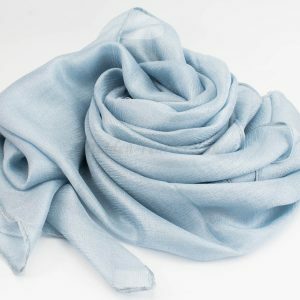 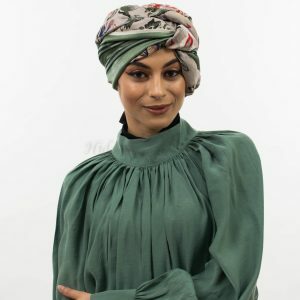 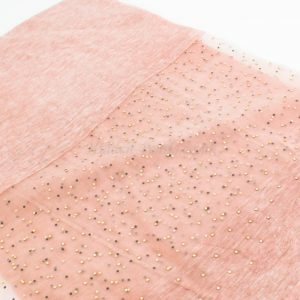 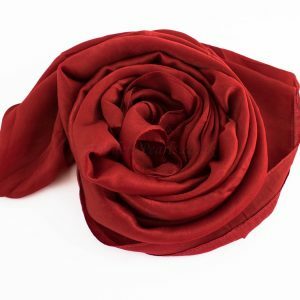 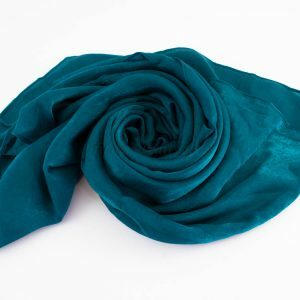 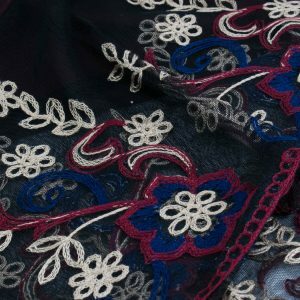 With small pleats and a combination of 30% Silk and 70% viscose, you get an amazing hijab that provides the perfect complement to your evening wear. 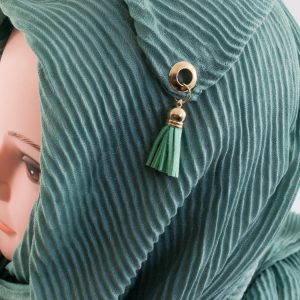 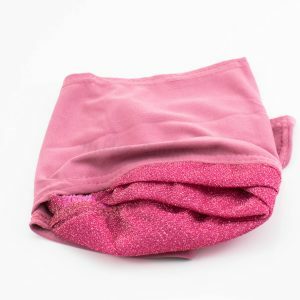 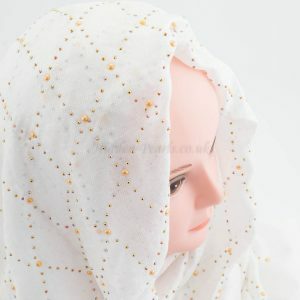 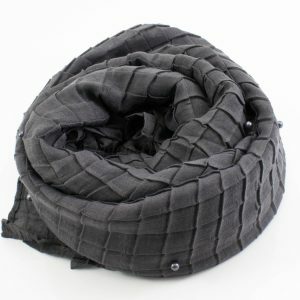 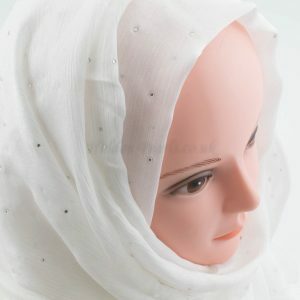 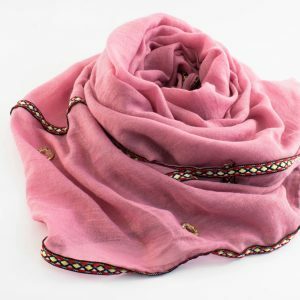 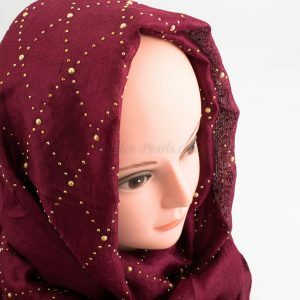 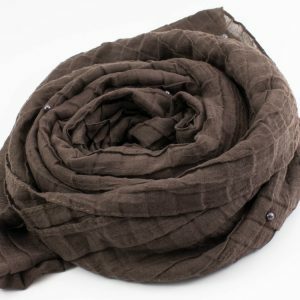 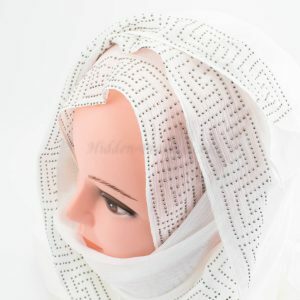 The small pleats allow minimized slippage, allowing you to style your hijab the way you want. 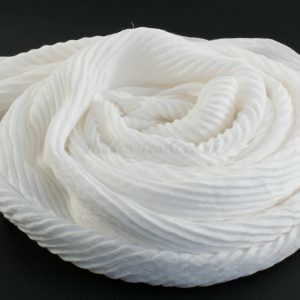 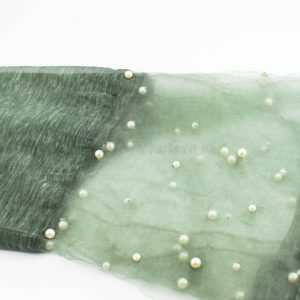 30% Silk and 70% Viscose.